Planet Plumbing & Drain provides expert Sewer Scope Inspection services in the Boulder, Longmont and Denver metro areas by experienced and trained sewer video technicians. Do you want to see what’s really going on inside your pipes? We use video camera inspection equipment to inspect your pipes up close and in real-time. 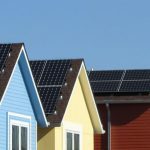 A video inspection will reveal what the problem is and exactly where it is located. It provides you with verification and peace of mind about what solutions you need to employ to get your pipeline problem solved. A video inspection may show that you only need a thorough cleaning of the line instead of a very costly sewer line replacement or spot repair. If there is major damage, and you do require a new sewer line, you can rest assured that it is not an unnecessary procedure. 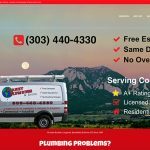 Call Planet Plumbing & Drain today at (303) 440-4330 to schedule your Sewer Scope Inspection service, or Schedule Online. A Sewer Inspection Camera uses high technology but the process is fairly simple and does not require a lot of time. The system involves a small video camera attached to the end of a long wire or cable. The line is fed into the drain or sewer line, and the camera sends back real-time video and images that we can view on a monitor. As the video is being shot, it is also being stored onto the control unit. 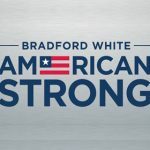 The customer can watch the video as we perform the inspection, get a DVD copy, and we also post the videos online for viewing. The sewer camera inspection lets you see everything inside the pipe, so you can pinpoint where and what the problem is, and what the best solution is to bring your pipe back to normal. Why Get a Sewer Line Inspection? A sewer line inspection allows us to detect what is causing the sewer or drain line problem, and exactly where it is occurring. Video inspections take the guess work out of the process. It is a very valuable tool that allows the technicians and the customer to see what the problem is, and to determine what the best solution is to rectify the problem. 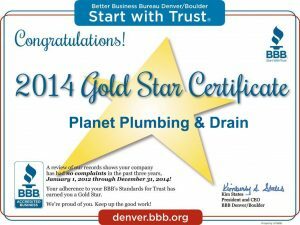 Call Planet Plumbing & Drain today at (303) 440-4330, to schedule your Sewer Scope Inspection Boulder CO, or Schedule Online. Every one of our plumbing technicians is experienced and trained in complete sewer scope inspection services. No overtime fees and free estimates over the phone usually. There is no charge for on-site estimates when needed.